trane vs. miles mingus vs. herbie for all the marbles. 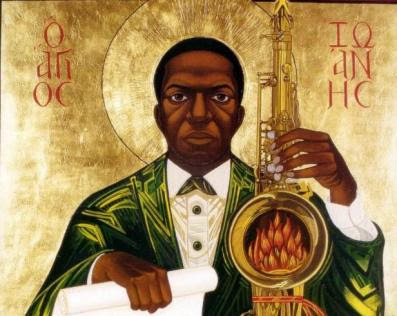 john coltrane brought a sound so dominant and an improvising concept so impactful that he may be beyond peer. his sheets of sound, tireless attention to detail, and passionate artistry are all feathers in his cap. as a saxophonist, i marvel at his mastery and iconic sonic creations on both the tenor and soprano. he kept a regular quartet working for years, helping him discover and summit musical mountains. he pushed dolphy, invigorated monk. uh, they named a church named after him. miles. you can recognize his sound instantly. he has worked with so many of the greatest musicians in jazz history - not as a sideman, but as their mentor. he changed the face of our music multiple times, often single-handedly. he was at the top of the heap in multiple styles of music, and - let's face it - made jazz cool in the eyes of society. 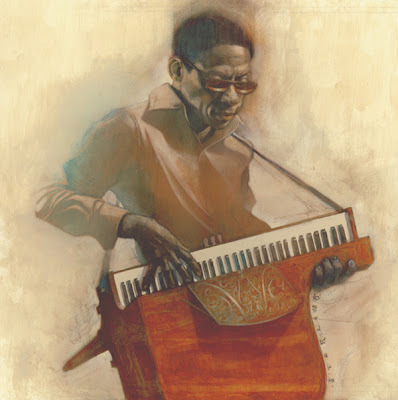 he is the cornerstone to all things jazz and improvisatory. 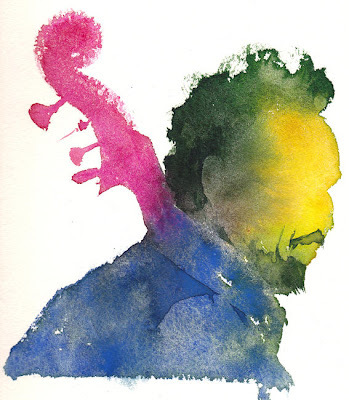 charles mingus was a tour de force. his personality, his chops, his eccentric writing style, his outspoken moments, his political activeness. the things that may have unsexied mingus to critics and pocketbook wielders are the very things that have made him such an important figure in music, period. he was a walking fusion of styles and swagger, boiling from both his bass strings and ink pen while clouded in mystique. herbie hancock has the most weapons in his arsenal. slap on a couple of tribal tattoos and some dental implants, and you've got a musical version of blade. herbie has a ridiculously deep working comprehension of harmony at his fingertips. he solos, writes, and comps like few others. he collaborates all the way to the bank, and pioneered the use of electronics. 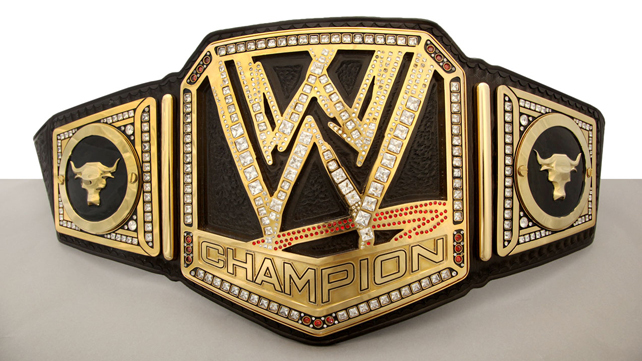 all four are worthy of winning this phony tournament title. 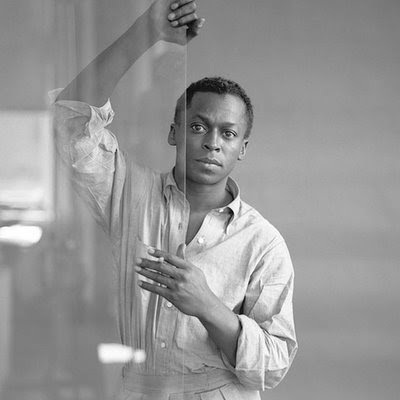 although it's a tough matchup and sacrilegious to some, i've got miles moving past trane into the finals. 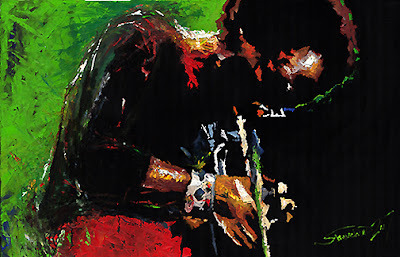 neither really wrote a ton, but miles was a bandleader without parallel. i like herbie over mingus. there are plenty of commonalities between the two, but herbie is simply better more frequently.